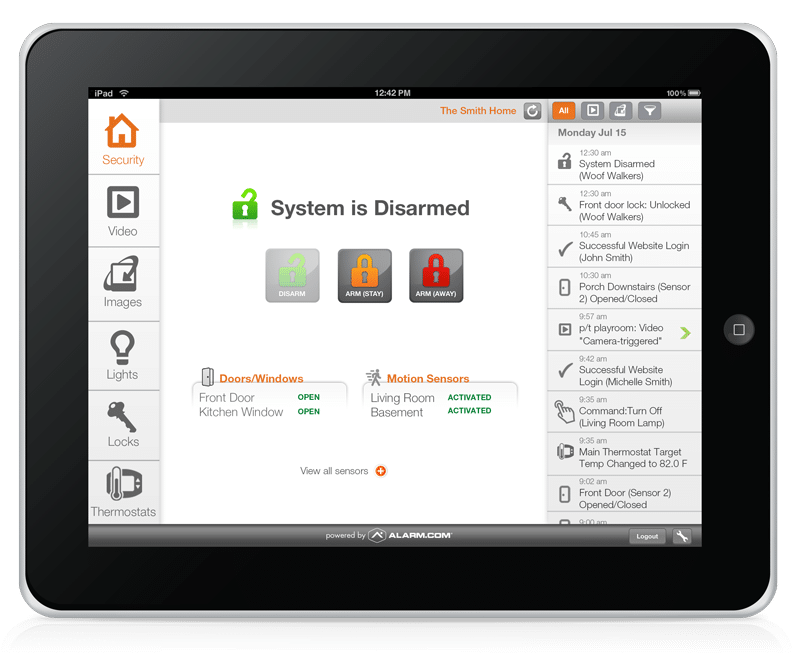 With Rock Solid Security Energy Management services, you can take control of your energy usage and cut energy costs without compromising your lifestyle. 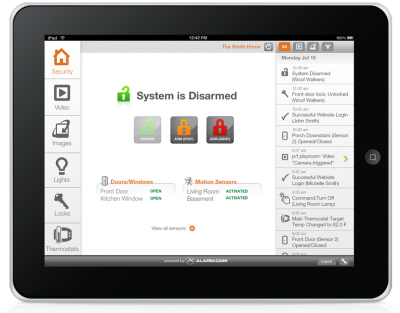 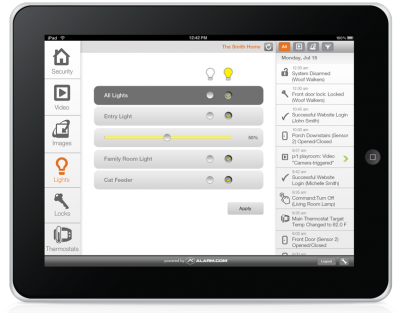 Our solution makes homes smarter, and uses triggers and customized rules to help make properties run more efficiently. 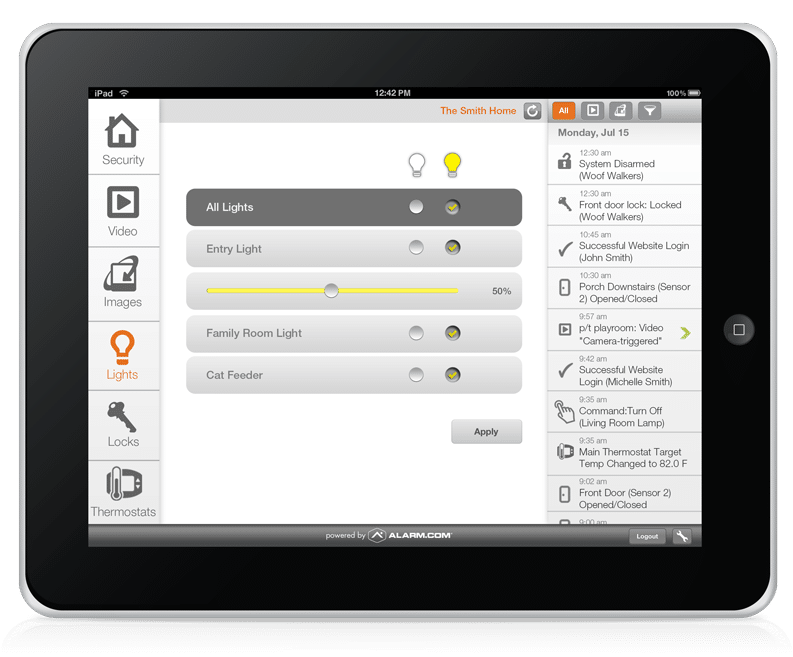 With our Energy Management solutions, you can conserve more energy as well as have more control and insight into your home or business. 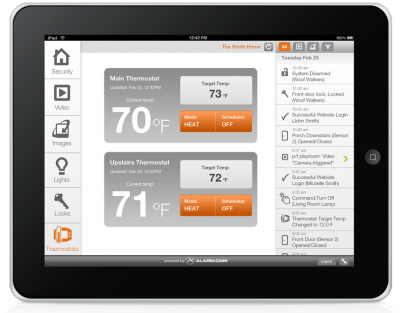 Alarm.com’s new Smart Thermostat makes saving energy simple for you. 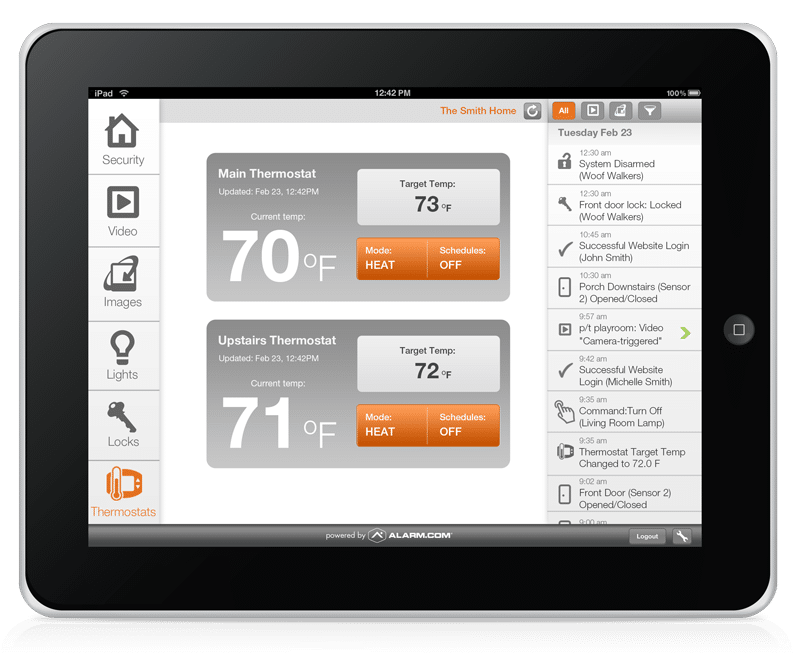 With more information about what’s happening inside and outside your home, it makes smarter decisions to give you the perfect balance of savings and comfort.